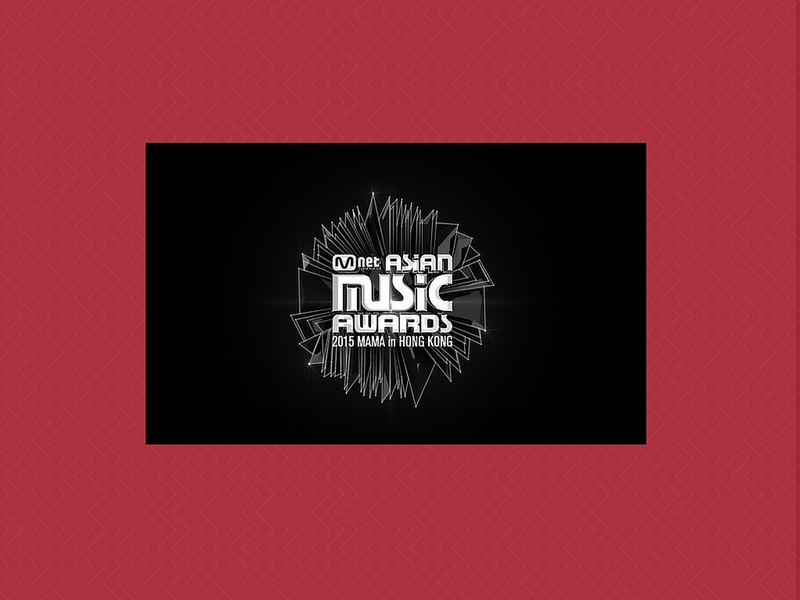 The Mnet Asian Music Awards (MAMA) will be held in just a few hours, and we’re ready for it! Join KultScene on our live Twitter coverage of the event, as we congratulate winners, applaud amazing stages, and judge everybody’s fashion choices in the nicest way possible. And now… The award scoresheet that we’ll be marking up throughout the evening! (If you’re here early, check out our fantasy MAMA winners article from a few days ago.) Don’t forget to watch the show live via Naver V app or KCON. 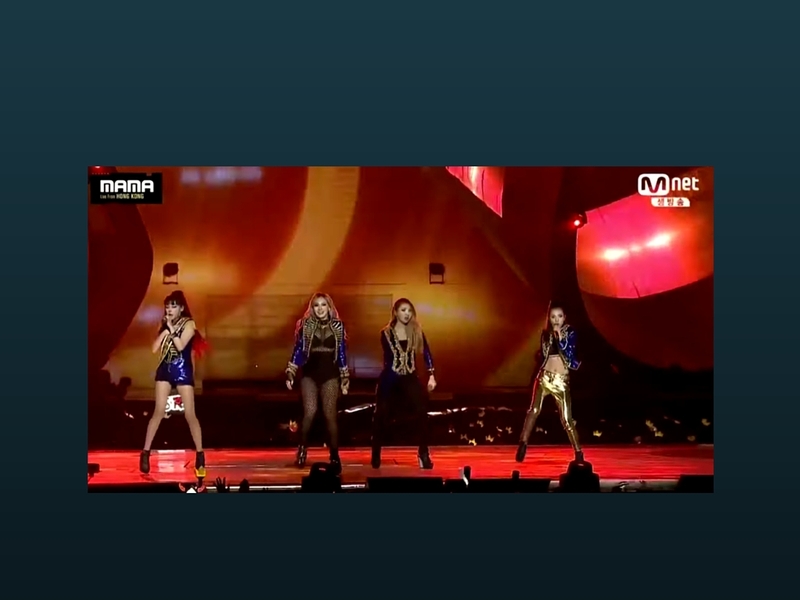 What do you think about MAMA 2015? Did the performances and awards match your expectations? Let us know in the comment section below and be sure to subscribe to the site and follow us on Facebook, Twitter, Instagram, and Tumblr to keep up with all of our posts.